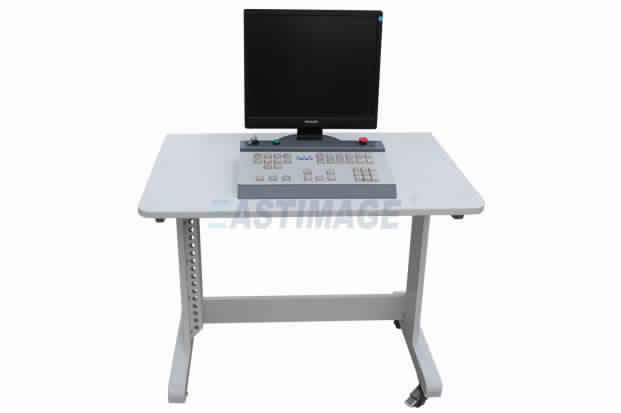 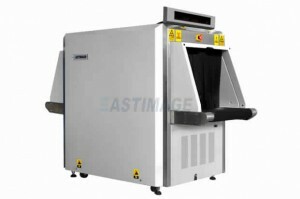 EI-6550 Multi-energy X-ray security baggage scanner system is ideal for use in mailrooms, railway stations, mass transit, highway system, conference centers and many other security sensitive areas, where inspection of baggage, mail, parcels, handbags, briefcases, packages is required. 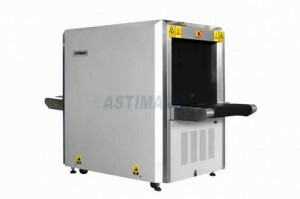 EI-6550 Multi-energy x-ray screening system also enjoys great market share worldwide, which as a baggage scanner, is favored by most of our customers. 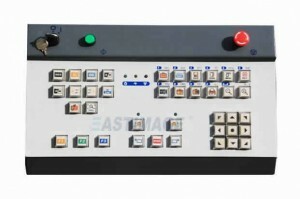 High Density Area Alarm, Black Box, TIP Threat Image Projection, X-Auto Sight ContrabandAuxiliary Recognition System, OTP Operator Training Program, One Key to Shutdown, Environment Protection and Energy Saving.